A 5th grade ELA teacher at Columbine Elementary, Michael Diaz-Rivera may be a rookie in the profession (he’s been teaching for one year), but he’s already learned one of the most valuable lessons of teaching: An engaged student is a student who will learn. As so many teachers understand, maintaining that focus isn’t always easy, Michael said. Students are struggling with myriad concerns, both inside and outside of school. Acknowledging their challenges can go a long way toward securing a student’s focus and gaining their trust. Michael is a longtime supporter of collective bargaining. 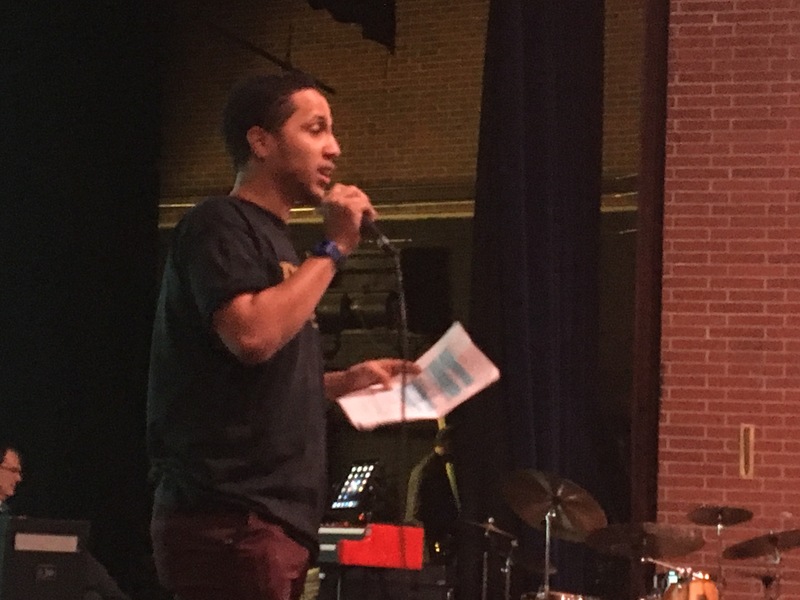 As a member of DCTA, he served as the Master of Ceremonies for the recent Bargaining Kickoff event – and he said he’s excited to know that someone has his back as he works to become the best teacher he can be. His involvement in the community is not limited to engagement with DCTA, however. He’s also an active member of Black Lives Matter and works for social justice and other issues that impact students every day.